既読 ILSE JACOBSEN Pop-Up Store @ ref. 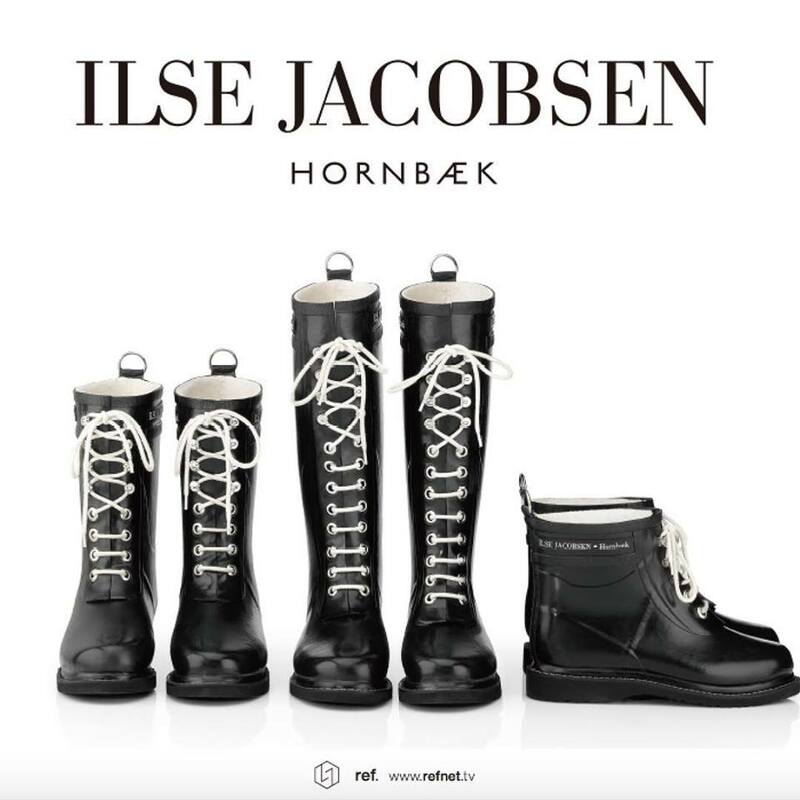 ILSE JACOBSEN Pop-Up Store @ ref. EYPHKA 2018-19 AW Collection受注会 @ ref.